Continuing last year’s success story, Christmas Wonderland in Singapore decided to set up a Glice® synthetic ice rink once again and even expand it for this season! 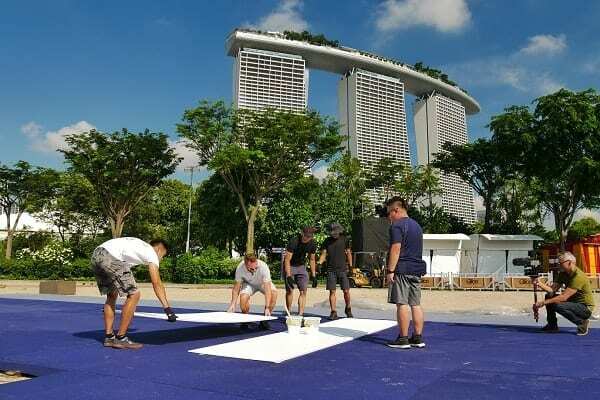 The artificial ice rink was installed at the famous Gardens by the Bay, with the iconic Marina Bay Sands hotel making for a spectacular backdrop. Updates to follow!